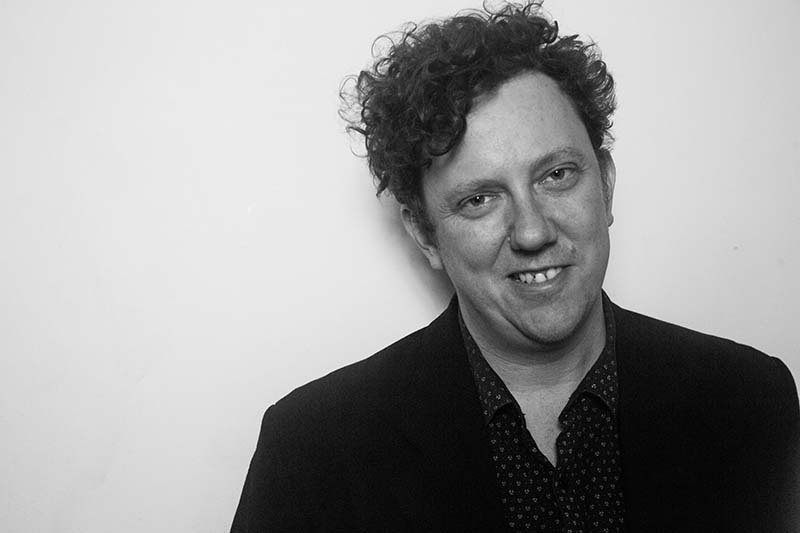 Ben Salter is one of Australia’s most highly regarded performers and songwriters. As well as being a founding member of Giants of Science, The Gin Club and the three-time ARIA-nominated Wilson Pickers, he is an accomplished artist in his own right. His debut solo album The Cat (2011) and follow up The Stars My Destination (2015) have established his penchant for eclectic, esoteric arrangements and sounds that take in elements of rock, pop, jazz, folk, country and beyond, while all maintaining a coherence and inimitable melodic style.